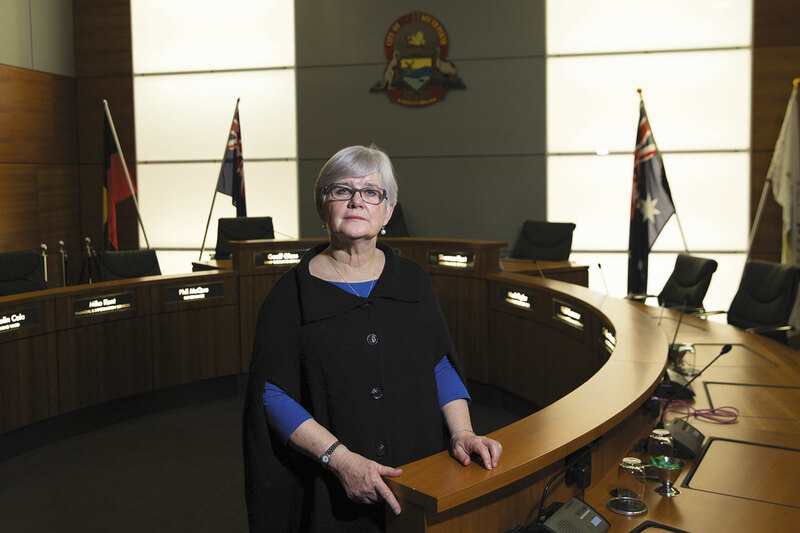 Construction of some of Perth’s tallest buildings was never part of the City of South Perth’s plan to revitalise the suburb, according to Mayor Sue Doherty. It begs the question of competency of the Council and the Executive at South Perth to not understand the ramifications of their Amendment fully in the context of what that was going to allow developers to propose. The vision of revitalising and injecting vibrancy into what is a fantastically located precinct has absolute merit, but now the fear is that the unexpected development proposals underway and pending will cause significant and irreparable impact on the amenity, lifestyle and function of the Mill Point precinct and areas surrounding Mends Street and the Zoo. The notion that developments can satisfy commercial outcomes by including serviced apartments (essentially residential dwellings) is a major and fundamental flaw in the scheme. Height is always controlled by the ability to provides adequate car parking in high rise developments, so if the Council uphold true commercial outcomes with adequate on-site parking provisions then height will be a consequence, not the driver, of these developments, and the precinct will retain the commercial employment base that exists now in many streets in the precinct. Council now need to show the courage to fix their mistakes and do it before it is too late. Really. Council unanimously approved Civic Heart on land the council sold to Finbar for more than $20 million and then supported an application to go to 38 storeys under the TPS discretionary powers. This is nothing more than retrospective justification for backing a council sponsored development over others playing by the same council supported rules under the current TPS. Agree, with Mr Plowman. One rule for some, another for others! It is refreshing to see a Mayor speak openly and honestly about her concerns and regrets on an important issue.. this is how mature society learns. This demonstrates that Councils, Councillors and residents and ratepayers need to keep their eyes on the ball. City of Melville Residents and Ratepayers should take note and pay more attention to what the City of Melville is up to. Are we sure what the height and density limits are around the Canning Bridge and Melville Plaza precincts? Call Council planners on 9364 0666 and ask them; see what response you get. Whilst we can't avoid increasing densities, we do not need to go crazy and end up like Shanghai, Tokyo, Hong Kong or Singapore; we have the luxury of more space.